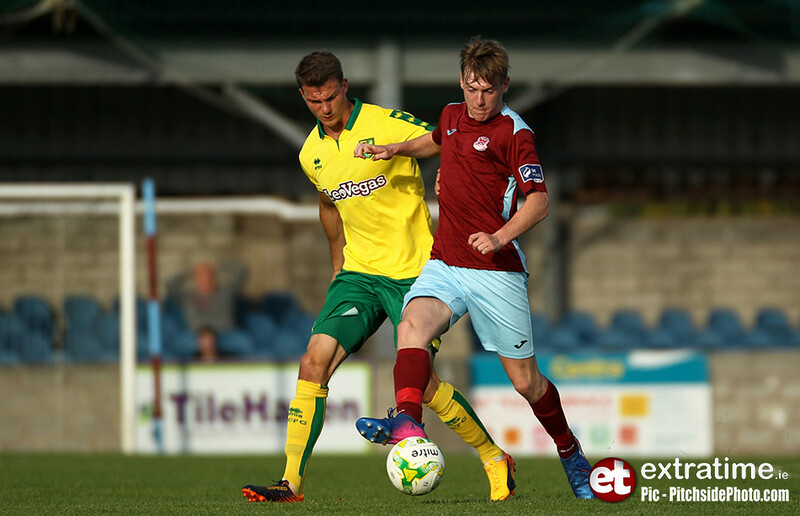 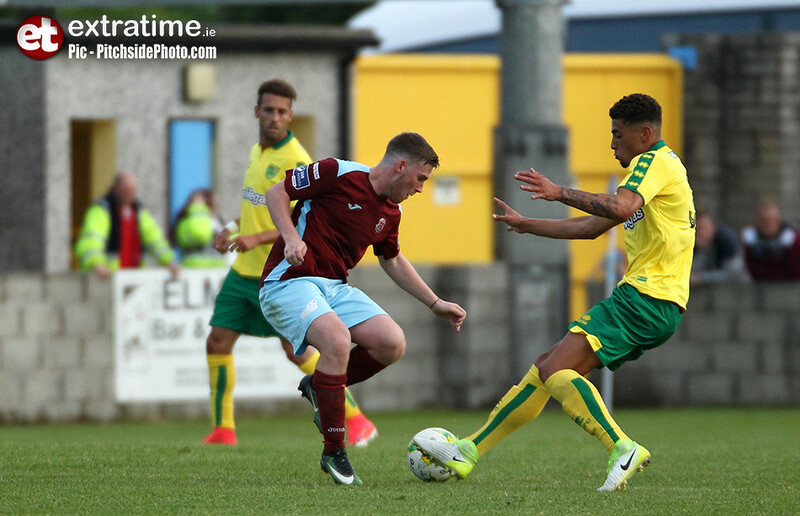 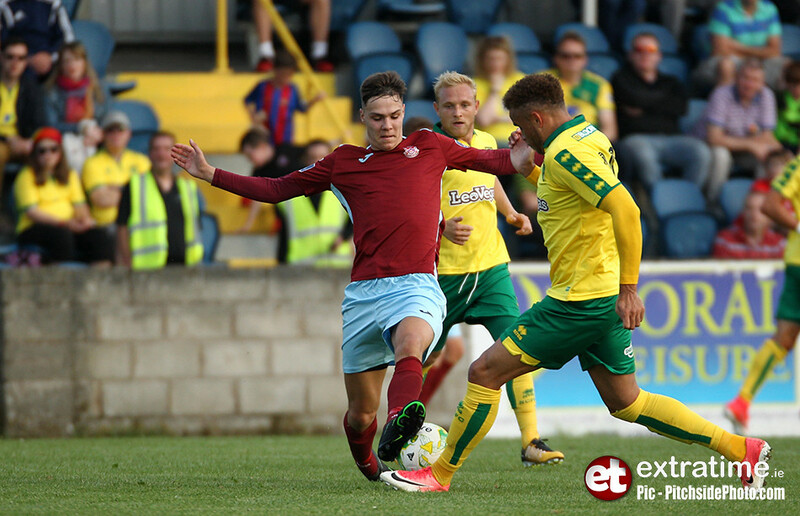 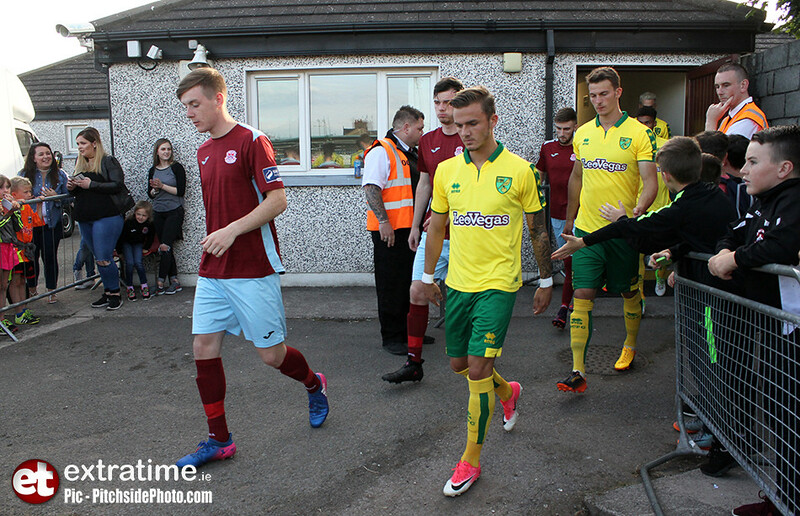 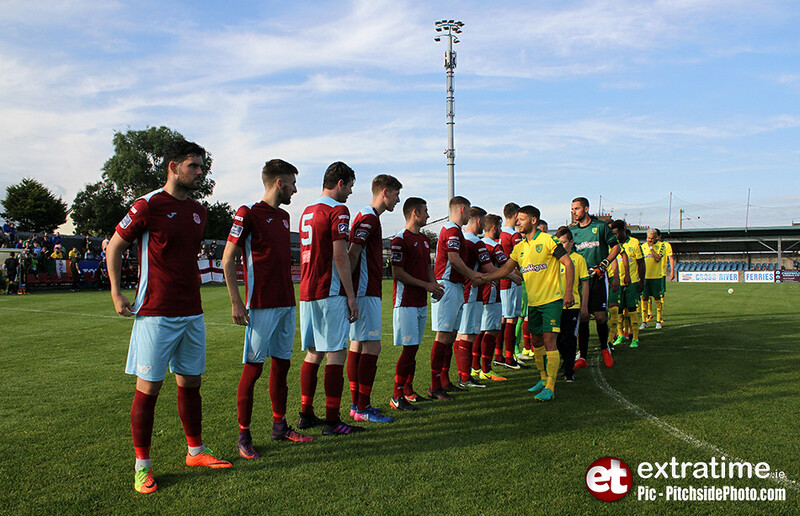 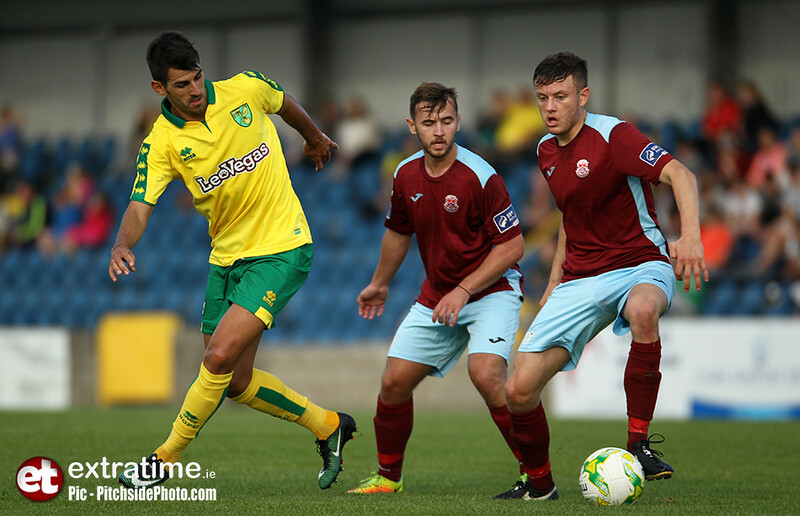 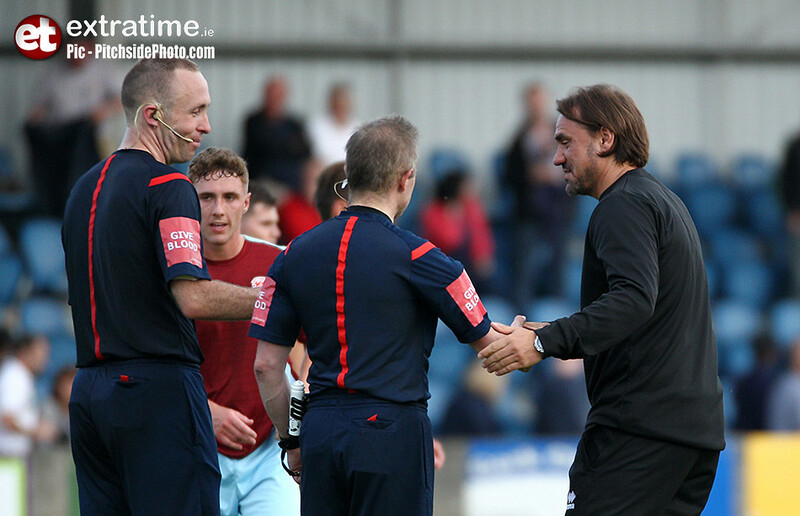 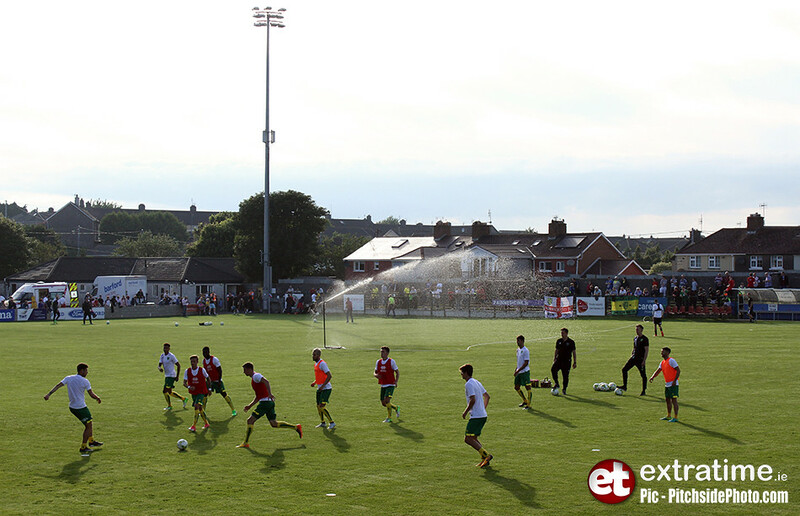 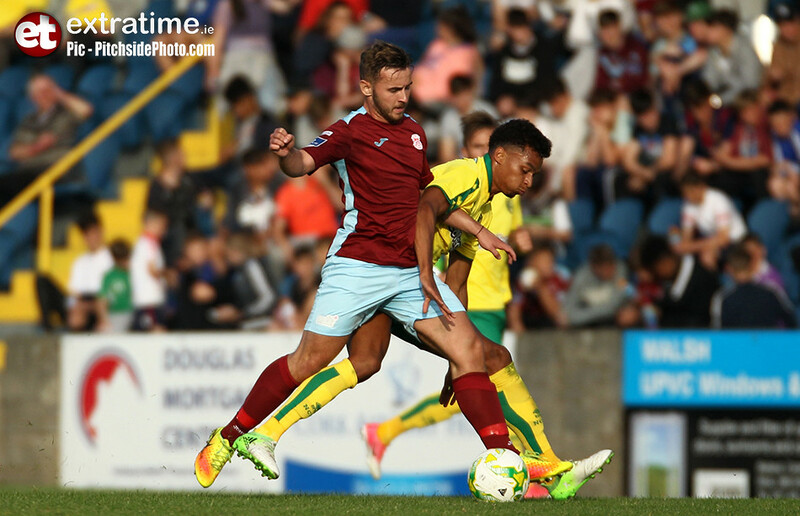 Norwich City had an easy victory over Cobh Ramblers in front of 814 fans in St Colman’s Park on Wednesday night. 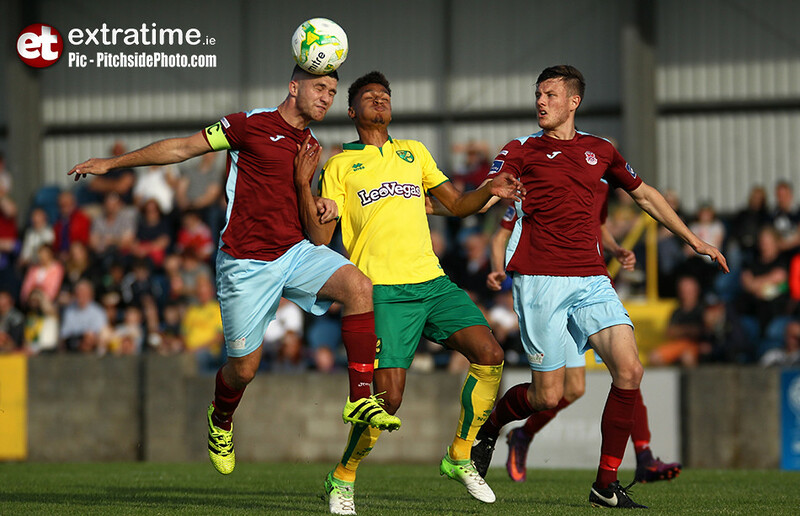 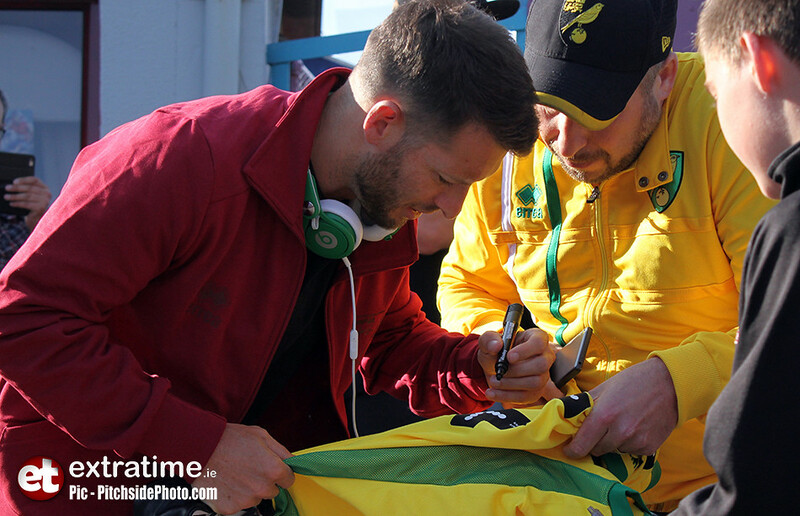 Wes Hoolahan was the main attraction for the majority of the crowd but he was subdued for most of the first half as many other players took a key role in proceedings. 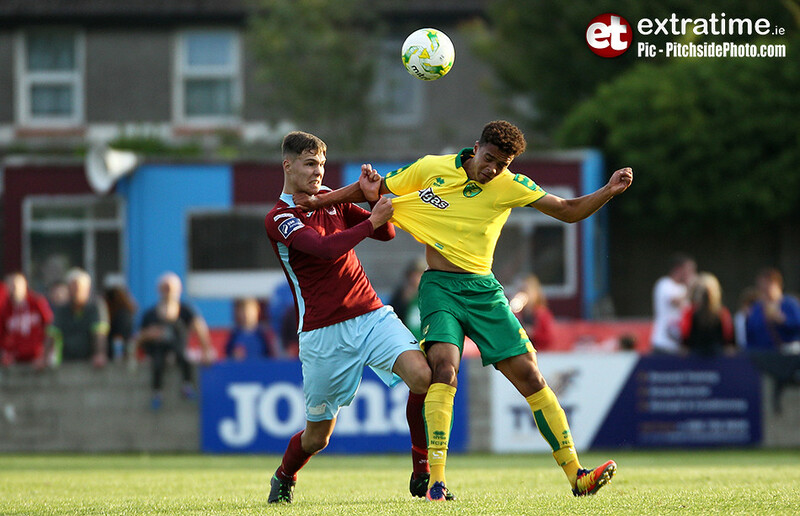 The first half saw the Canaries go four goals up on the Cork side thanks to goals from Alex Tettey, Nelson Oliveira, Mario Vranic and James Maddison. 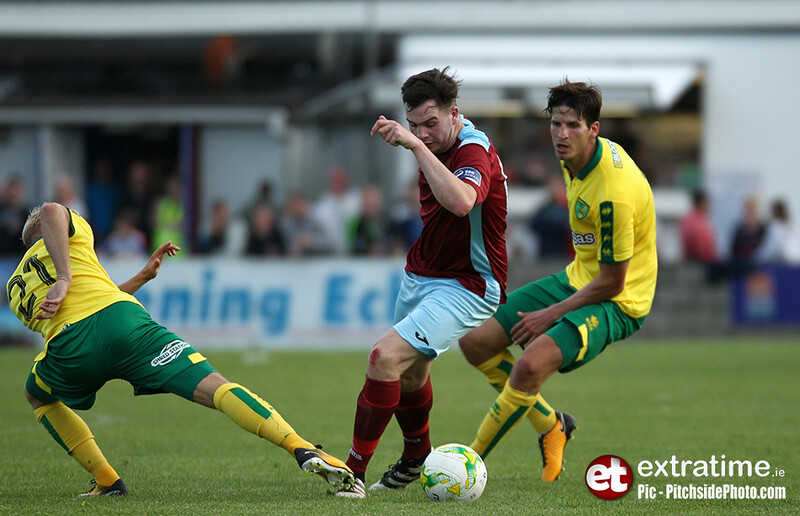 The second half was a tamer affair with the highlight being Alex Pritchard’s superb goal from distance. 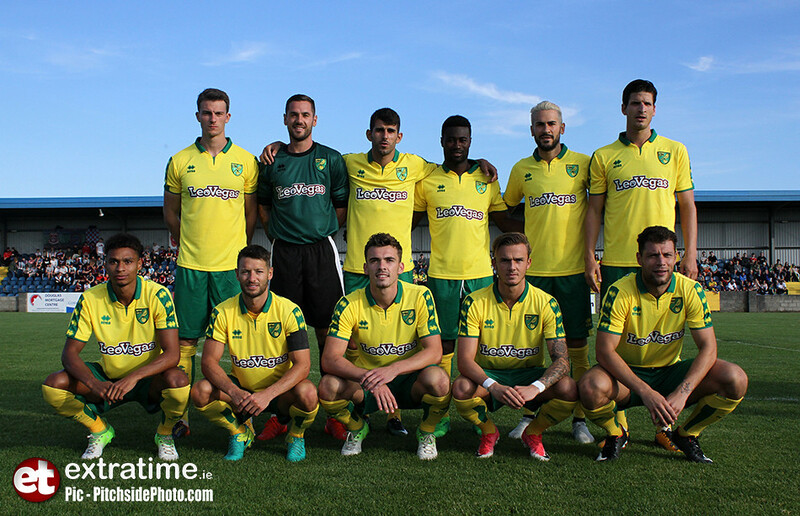 The game's opening goal arrived on six minutes when a Vranic corner ended up in the six-yard box with Tettey finishing to the net. 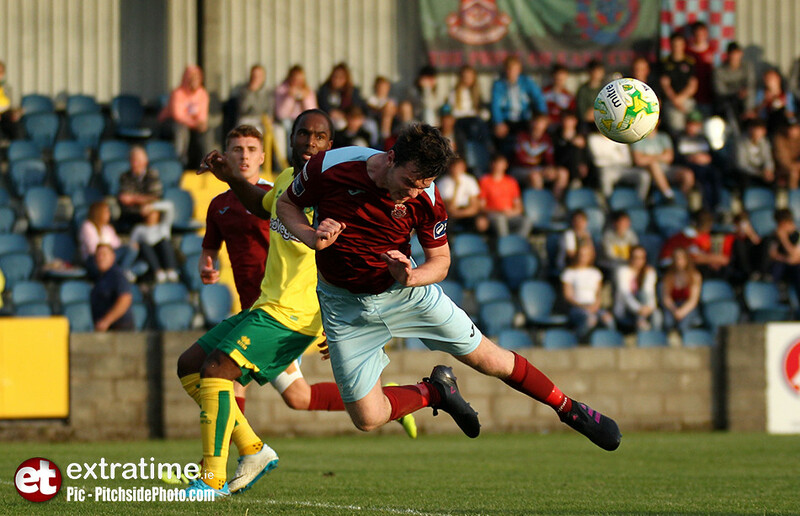 Ramblers were struggling to get into the game and they conceded two goals in three minutes to put the game beyond doubt. 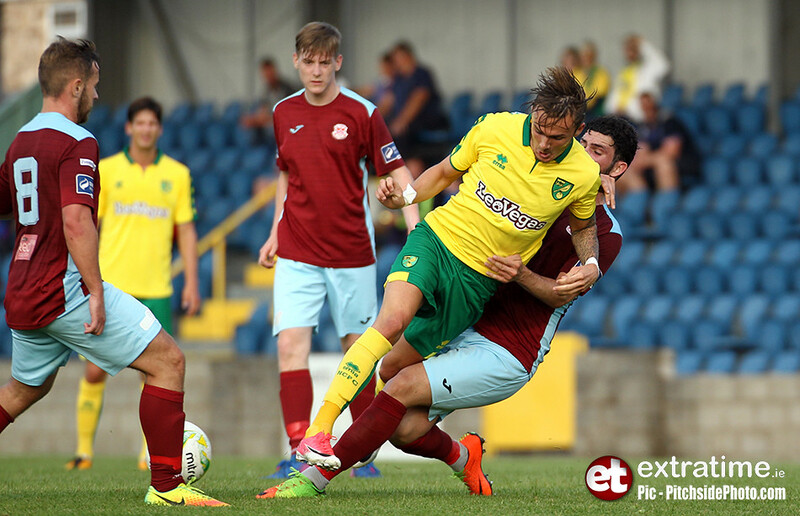 Firstly Oliveira curled a superb shot into the bottom corner from outside the box and then, on 28 minutes, a shot was deflected falling into the path of Vranic who finished from close range. 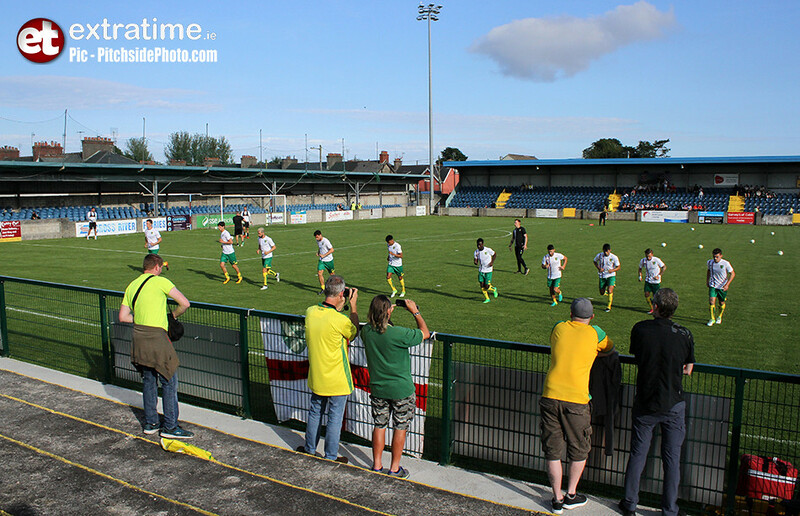 The pick of the goals arrived on 34 minutes when Maddison's superb free-kick from outside the box struck the bar before it rebounded off Michael Sadys’ back into the goal. 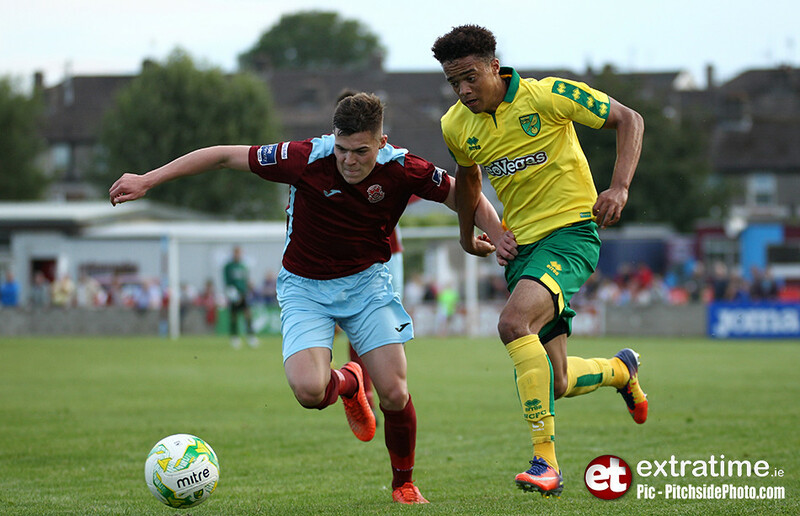 The second half saw Norwich dominate proceedings and with eight minutes remaining, substitute Pritchard fired a right footed shot into the top corner from 20 yards. 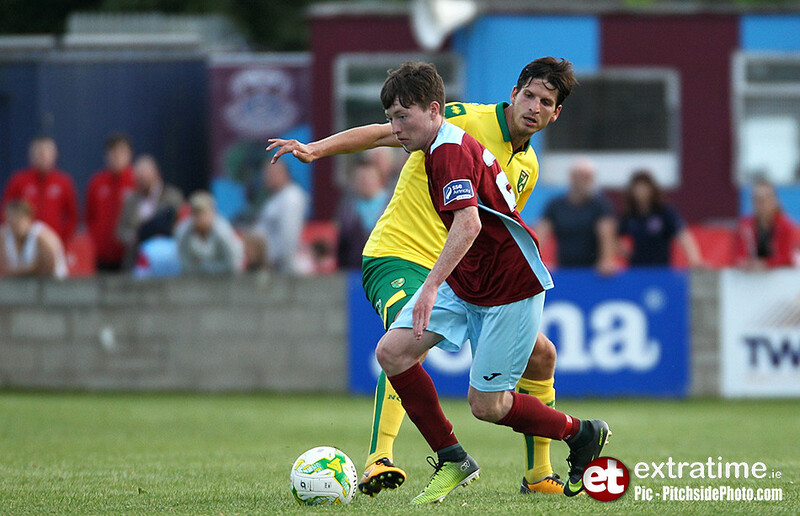 Cobh next game will be against Cabinteely in Stradbrook this Friday night in the SSE Airtricity First Division whilst Norwich City will face Lowestoft Town on Saturday. 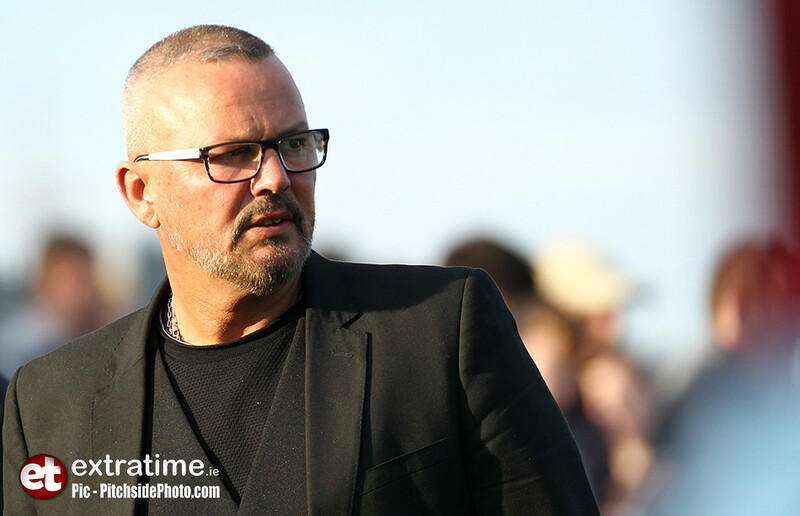 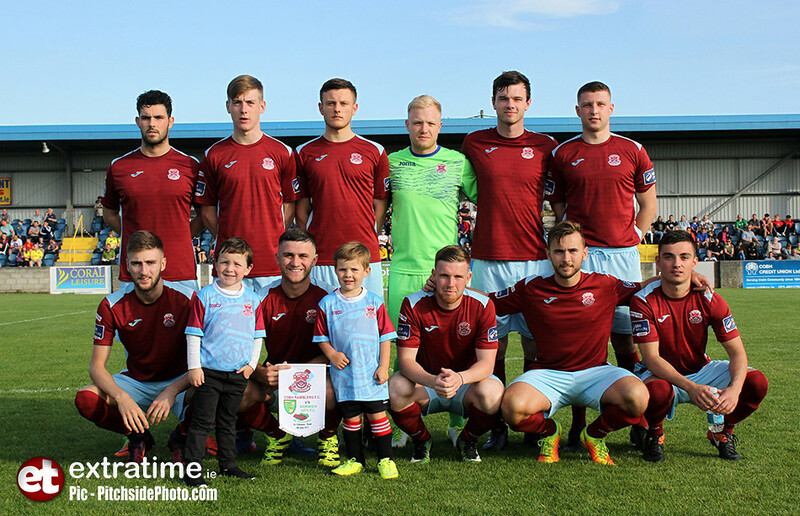 Cobh Ramblers: Michael Sadys (Paul Hunt 46); Ben O’Riordan (Peter Callanan 64), James McSweeney, Christopher McCarthy (Cian Kingston 64); Shane Lowth (Charlie Fleming 46), Darren Murphy, Craig Donnellan (Cian Coleman 46), Jason Abbott (Scott McCarthy 79), Anthony O’Donnell (Ian Mylod 46); Matthew Whelan (Dean Swords 46), Stephen Christopher (Stephen O’Leary 64). 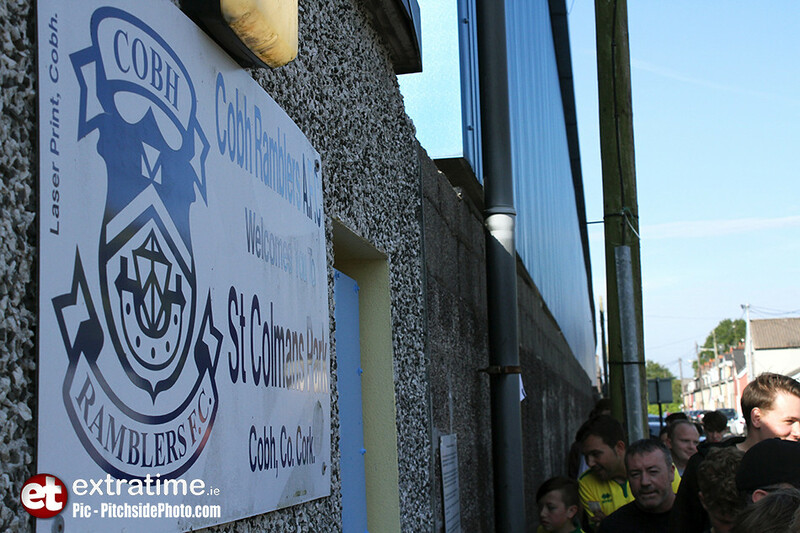 Subs not used: Scott McCarthy, Gordon Walker, Conor Hogan. 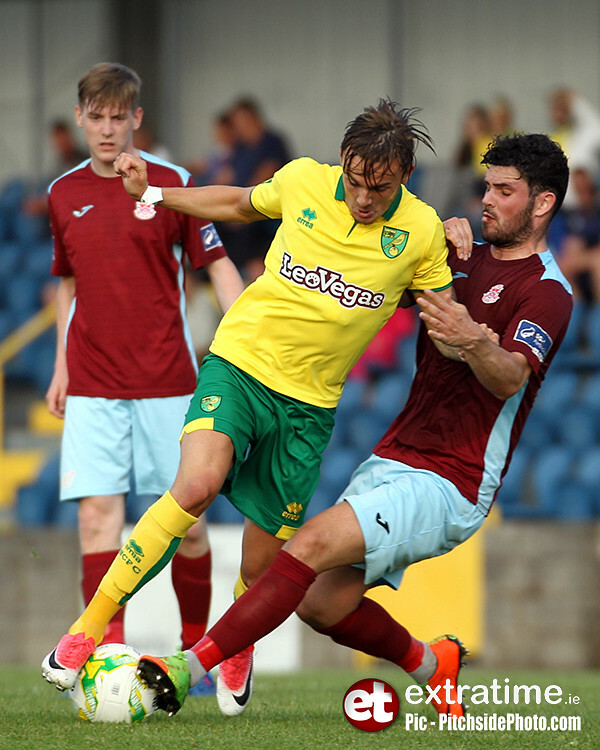 Norwich City: Remi Matthews (Paul Jones 46); Yanic Wildschut (Ivo Pinto 46), Timm Klose, Christophe Zimmermann, Harry Toffollo Jamal Lewis 46); Alex Tettey (Ben Godfrey 46); Wes Hoolahan (Carlton Morris 46), James Maddison (Alex Pritchard 46), Mario Vranic (Steven Naismith 46); Josh Murphy (Marley Watkins 46); James Maddison (Cameron Jerome 46).